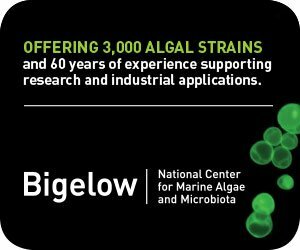 heBorneoPost.com reports that Felcra Berhad, a corporate organization wholly owned by the Malaysian Government, and Malaysia-based algae producer Algatech International Sdn Bhd have signed a memorandum of understanding (MoU) to explore and develop the algae industry with the focus on commercial production. 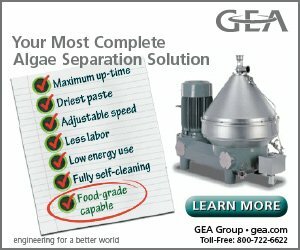 The MoU outlines that the two parties shall collaborate to jointly conduct research and development on wastewater remediation using algae technology, develop a business plan on the production of algae on mass scale for food security production, further develop Felcra’s existing line of products into value-added products using algae anti-oxidants and nutrients, potentially develop an algae park and eco lodge, and develop additives and feed for aquaculture and poultry. 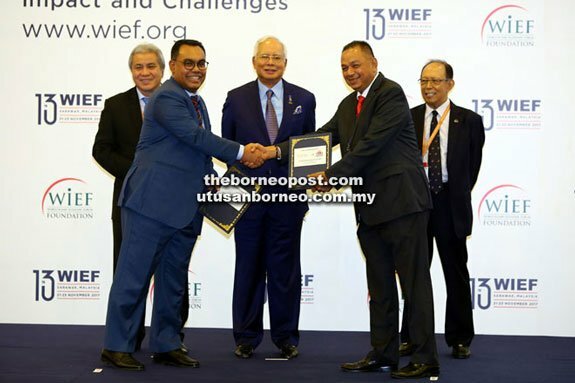 The MoU was signed by Felcra Berhad chief executive officer Datuk Zulkarnain Eusope and Algaetech CEO Dato Paduka Syed Isa Syed Alwi, in a ceremony witnessed by Prime Minister Datuk Seri Najib Tun Razak during the 13th World Islamic Economic Forum (WIEF) at Borneo Convention Centre Kuching (BCCK). WIEF chairman Tun Musa Hitam and Deputy Chief Minister Datuk Amar Awang Tengah Ali Hasan were also present. Astaxanthin has become of particular interest to the company. “For Felcra, we see the high potential and good opportunity in this new sector. 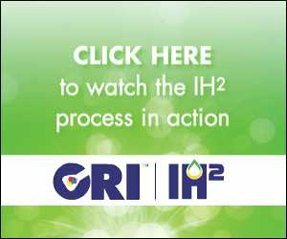 As such, we want to explore further the algae pond in Felcra, which will be an extension to our present resources,” he said. 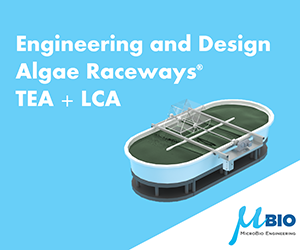 “Through this MoU,” said Zulkarnain, “we are confident to develop at least one algae food supplement product by the middle of next year,” noting that this is a new industry with high technology which Algaetech has established in recent years. The first algae pond, he said, is expected to be established in Seberang Perak and, if successful, would be expanded to all six Felcra palm oil mills as well as four other joint venture enterprises throughout the country.